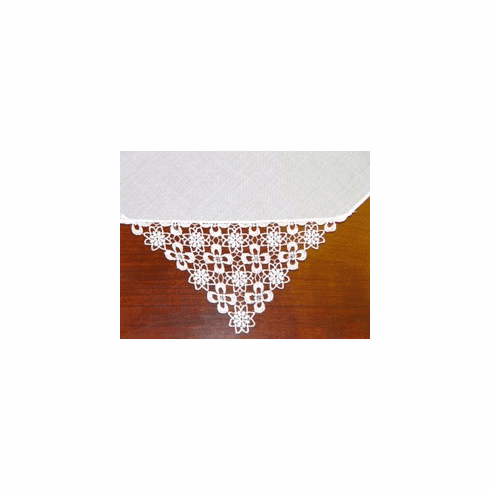 This white ladies linen handkerchief has a full 2" border of our Bridal Dress Lace making this a very special handkerchief indeed! Perfect for brides, confirmation ceremonies, graduates, or just because, you will find many gift giving opportunities for this beautiful handkerchief. This handkerchief measures approximately 11" square. 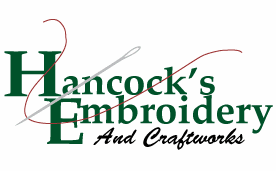 100% linen center (exclusive of the lace).